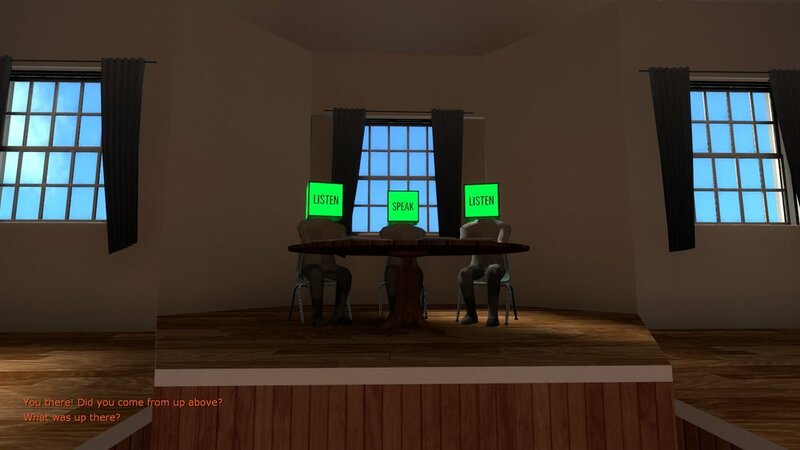 THE BEGINNER'S GUIDE IS A NARRATIVE VIDEO GAME FROM DAVEY WREDEN, WRITER OF THE STANLEY PARABLE. IT LASTS ABOUT AN HOUR AND A HALF AND HAS NO TRADITIONAL MECHANICS, NO GOALS OR OBJECTIVES. INSTEAD, IT TELLS THE STORY OF A PERSON STRUGGLING TO DEAL WITH SOMETHING THEY DO NOT UNDERSTAND. My contribution to the multi-award-winning 'The Beginner's Guide' was largely typographic design, logo design, layouts, and any art & textures that had anything to with type. 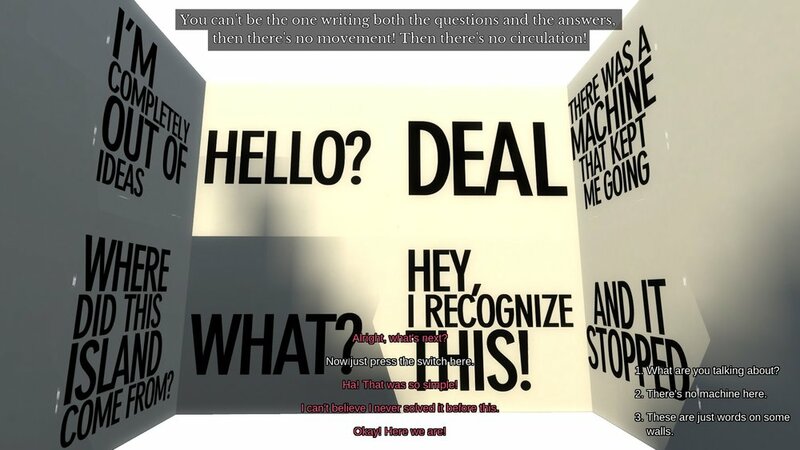 It was a fascinating and rewarding collaborative process between Davey and I, as there were several competing voices that needed to be represented typographically alongside graphic design for menus and in-game interactive systems. Learn more about the design process on the blog.